The Super soft feeling of this New Armed Girl's Machiavellism Kikakujō Meari Dakimakura ensures that you have a comfortable night's sleep with your favorite character. Fast shipping are provided in Coosfly, you can receive your beloved waifu within a week now. New Armed Girl's Machiavellism Tamaba Satori Anime Dakimakura comes with the top quality fabric you can find in this price. We provide you the most cost-effective Tamaba Satori dakimakura in the market. The HD printing makes Tamaba Satori vivid. Have a good sleep with Tamaba Satori, the soft feeling of this fabric will mistake you that you are living with the real Satori . Armed Girl's Machiavellism Hanasaka Warabi anime dakimakura body pillow, with HD double-side printing, smooth feeling makes you and the pretty girl more closer. If you haven't owned one before, try this time and you will fall in love with our high quality dakimakura. Buy it now,you can receive the beautiful dakimakura within a week. Armed Girl's Machiavellism Inaba Tsukuyo Dakimakura with skin-friendly fabric. 2WT Fabric feels more like lingerie, if you had a Tsukuyo dakimakura, you will feel in real, and Tsukuyo will become your best companion when you are on the bed or sofa lonely, So, Take the lovely waifu home now! Armed Girl's Machiavellism Amo Kirukiru Anime Dakimakura Hugging Body Pillow Cover available world wide fast shipping now. With super soft fabric,100% Polyester with good drapability, Kirukiru will use of some sweet magical spell let you have a sweet dream. Armed Girl's Machiavellism Mozunono Nono Anime Dakimakura Hugging Body Pillow Cover available world wide fast shipping now. With super soft fabric, 100% Polyester with good drapability, Amo Kirukiru will use of some sweet magical spell let you have a sweet dream. Take the lovely Nono home now. Armed Girl's Machiavellism Chōka U Barazaki Body Pillow with High Definition Printing makes Chōka U Barazaki look more vivid. Exquisite concealed small zipper is inlaid sewed to pull Barazaki Dakimakura smoothly. 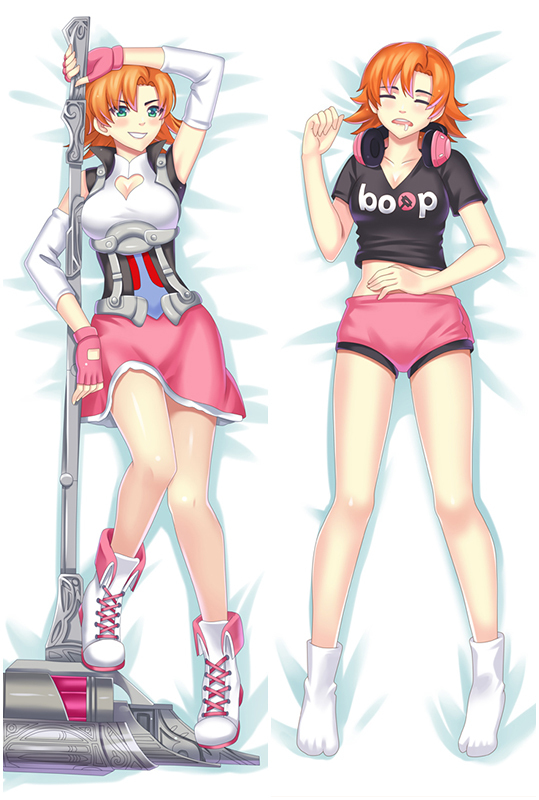 If you want to improve the quality of life, just buy our body pillow cover now! It can make your life more wonderful! 100% Polyester Kurasaki Satsuki Armed Girl's Machiavellism Waifu Pillow with good drapability. Indulge your appetite for pose and trendy Satsuki hugging Body Pillow. 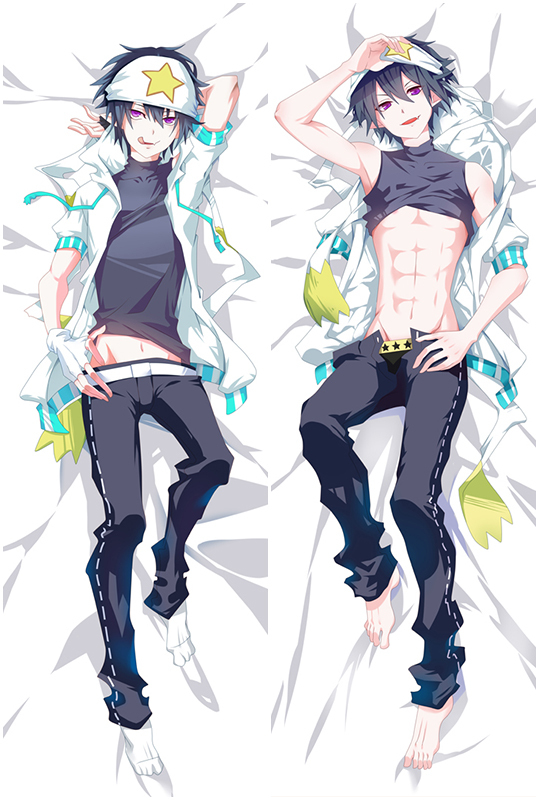 With Satsuki Dakimakura that combine super soft fabric and Double-side HD printing. Take Satsuki home now! New Armed Girl's Machiavellism Migii Ui dakimakura Migii Ui dakimakura body pillow, The fabric surface is very delicate, flexible and anti-wrinkle, good drapability, soft and smooth. It is comfortable to touch. Armed Girl's Machiavellism Toko Tsunemi anime dakimakura body pillow,with HD double-side printing, smooth feeling makes you and Tsunemi chan more closer. If you haven't owned one before, try this time and you will fall in love with our high quality dakimakura. Buy it now, you can receive Tsunemi chan dakimakura within a week. New Tanukihara Kei Armed Girl's Machiavellism Dakimakura with skin-friendly fabric. if you had a Alice dakimakura, you will feel in real, and Kei will become your best companion when you are on the bed or sofa lonely,So,Take the lovely waifu home now! Nomura Fudo Armed Girl's Machiavellism Anime Dakimakura Hugging Body Pillow Cover available world wide fast shipping now. With super soft fabric,100% Polyester with good drapability, Nomura Fudo will use of some sweet magical spell let you have a sweet dream.